For Runners and Walkers of all ages. Gather your family, friends and co-workers! 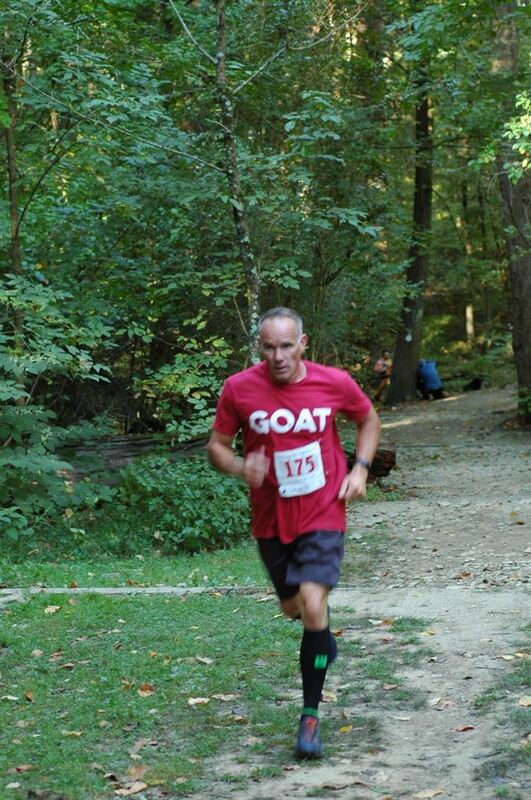 The McKaig Nature Center will be hosting its annual 5k Trail Run and Monkey Rock Miler on September 30th, 2018. The race will take off from the festival area at Roberts School and travel through packed dirt, gravel and single track trails that weave in and out of this beautiful 91-acre wooded nature preserve. Racers will have the opportunity to run on our newest trail while experiencing our signature stream crossings, meadows, bridges, and abundant scenery as you navigate this suburban oasis. With a new course, upgraded prizes, custom bibs and new 2018 racer shirts, this is one you won't want to miss. Providing over 400 feet of vertical elevation gain along with technical terrain, the McKaig 5k Trail is challenging enough for serious trail runners yet conquerable for those hitting the trails for the first time. With a one of a kind course, lively festival area and great cause, this race has become a fall classic! Walkers will enjoy an easy, scenic journey to Monkey Rock to ring the cast iron bell and then return to the festival area for a morning of fun. Participants may pre-register using the downloadable application below, via EnjoyMcKaig.org (registration open August 8th) or in person the day of the run. Check-in will be in the Roberts Elementary School parking area beginning at 7:45 a.m. at 889 Croton Road, Wayne Pa 19087. Street parking available. Award presentations will be made in the festival area behind Old Roberts Schoolhouse where there will be music and complementary post-race food & drinks for participants. *For each $5 raffle purchase, receive a $4.35 coupon to Habit Burger, multiple coupons can be stacked on any food purchase. REMEMBER: This race is manually timed. Pin your number to your shirt FRONT leaving the bottom portion unpinned so it can be removed as you cross the finish line. This is very important! AMENITIES: Race t-shirt, custom bib, age group medals, prizes for top male and female overall and age group finishers, post-race food and drink, festival area with games and music. PURPOSE: To benefit education programs and environmental preservation. DIRECTIONS: McKaig Nature Education Center is conveniently located adjacent to Roberts Elementary School, only minutes from 276, 476, 202 and 422 at 889 Croton Road, Wayne Pa 19087. Walk to Monkey Rock and Ring the Bell. Kids can run too (6-12 year olds). McKaig staff will lead kids around Roberts School twice, through the parking lot and around the garden shed back to the Start/Finish line. Participant tee shirts can be purchased below. 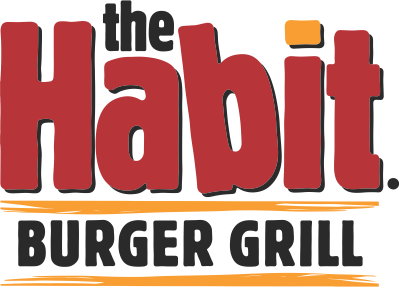 $5 Raffle - receive $4.35 coupon to Habit Burger - One $50 Winner Per 20 Tickets Sold. For each $5 raffle, receive a coupon worth $4.35 for any order at Habit Burger. It's like getting a raffle for 65¢! We will draw one $50 cash winner for every 20 tickets purchased. The odds are you'll be lucky. Drawing to be held after the race awards have been presented. Must be present to win.